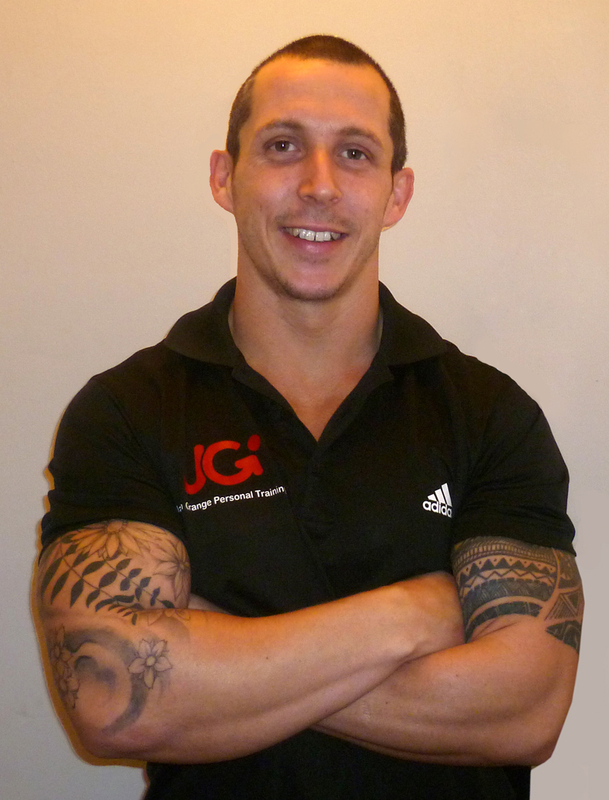 Jason Grange is a Personal Trainer, Strength Coach and respected teacher who lectures fitness industry professionals extensively on all matters related to the improvement of physical performance. His focus, drive and passion to learning are second to none, and take him home and abroad to learn from the best in their fields. Having been involved in the fitness industry for the last 13 years I have become more specialised in body transformations with emphasis on weight training, nutrition and supplementation. Large amounts of my clientele are fellow trainers or coaches and my diary is often full however, I’m always inspired by new and motivated people and always do my utmost to fit people into my schedule. If someone comes to me wanting to improve their “fitness” I know beyond a shadow of a doubt that their stamina and short term recovery ability can be improved often in as little as a few days with brutally tough workouts that emphasize big compound movements, I offer a no nonsense educated approach to training regardless of whether my clients are training for fat loss, hypertrophy, strength, or more sports specific. I make no apologies for working my clients hard, as providing they put 100% effort in, which I insist they do, they all reap the rewards. I also run outdoor group training sessions open to both men and women of all fitness levels. The sessions utilise modified strongman lifts sequenced into various exercises, so that the benefits can be exploited by everyone. Using a combination of Prowlers, Sleds, Tyres, Farmers walk and battling ropes this type of training gives my client result faster than other group training sessions. My supplement regime for the most part is simple. I will use Zinc (Body by Nature) Magnesium, D3, (Body by Nature) Fish oil (Body by Nature) a good vitamin, and greens every day. I will typically use a pre workout supplement that has lots of neutropics in it, during the session I will consume BCAAs and post workout I use Whey, Maltodextrin, Leucine and Creatine if on cycle.